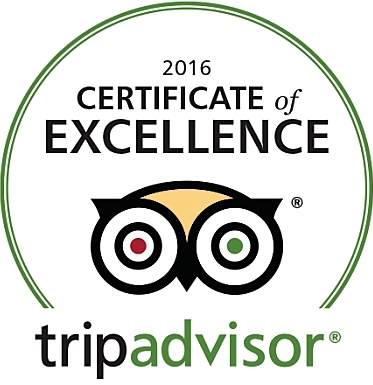 If you are looking for comfortable spotless accommodation, in a friendly easy going bed and breakfast where you can come and go as you please, then look no further. Only 35 minutes by train from the heart of Edinburgh and 45 minutes from the famous St Andrews. Invertiel is an ideal base for touring Scotland. 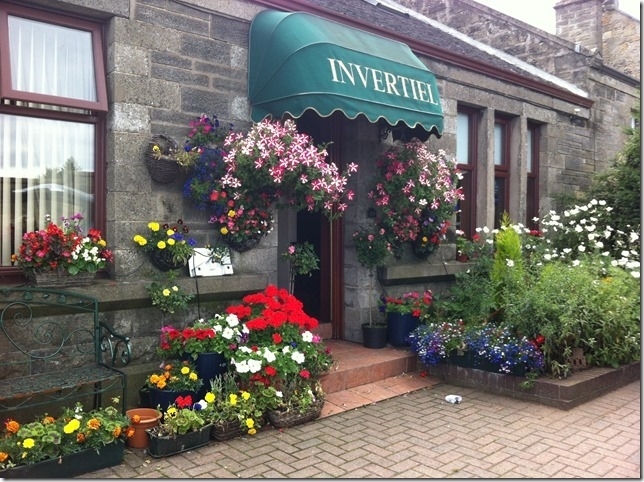 Invertiel Bed and Breakfast is only 5 minutes walk from Kirkcaldy High St. It is also only 3 minutes from the railway station and 4 minutes from the coach station. Edinburgh Airport is only 35 minutes drive away making Invertiel an ideal stopover if travelling into or from Edinburgh Airport.